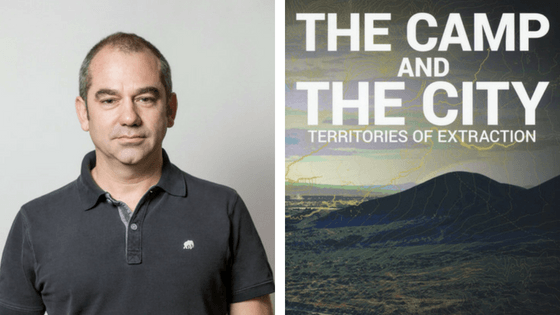 One of the main reasons COES is interested in extraction and territories is because it constitutes a deep and historical source of conflict as well of cohesion. Since early 90’s, “Extractivism”-as a increasingly private-driven development activity based on export-oriented mineral extraction- has been strongly fostered throughout Latin America since the region’s focus towards neoliberalism growth approaches. The mining boom has expanded towards large scale territorial impacts in diverse dimensions, therefore initiating a long and spread conflicts. Despite all, most research have focus on situations of conflict by themselves and few have introduced a territorial and integrated perspective of the changes to territory. The interest of COES is to improve the understanding of extractivism and its effects to the geographies of conflict as a result of stressing relationships of large scale mining production, sustainable failures and social development inequalities Extractivism has emerged as a key development dimension for Chile in the last two decades, and as such has increased is conflicting situations as it has related to global neoliberalism with tremendous profits. Yet, this extractive-oriented development in the region has as well increased local resistance and socio-environmental conflicts with no perspectives of some solution outcome while extractivism in the region is to face even more expansion. Social movements have responded differently to government strategies when they aim to promote the inclusiveness and sustainability of these activities. Among them, indigenous communities are still to envision explanations for the contested territories.